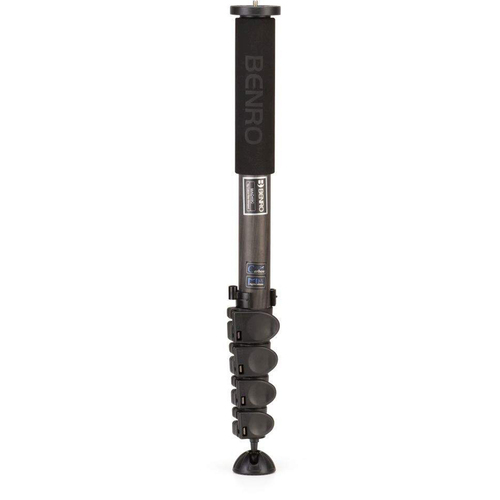 This classic design monopod, the Adventure MAD49C, offers advanced features and controls for exploring every style of photography. 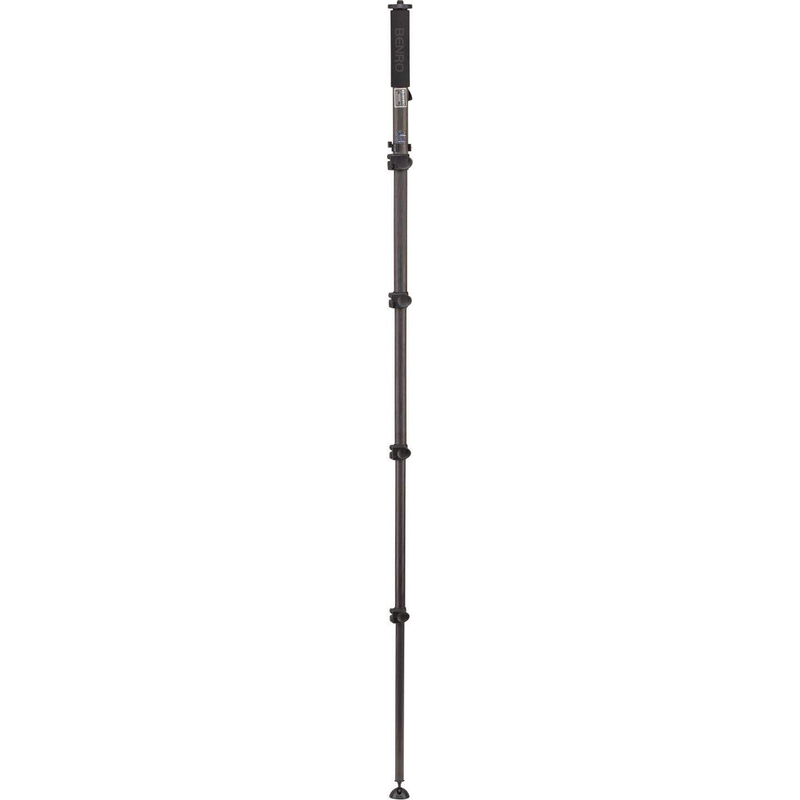 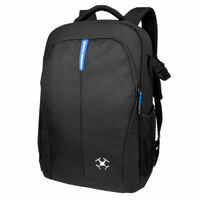 Comes with carbon fibre 4 Section Flip Lock legs, and a maximum payload of 18kg. 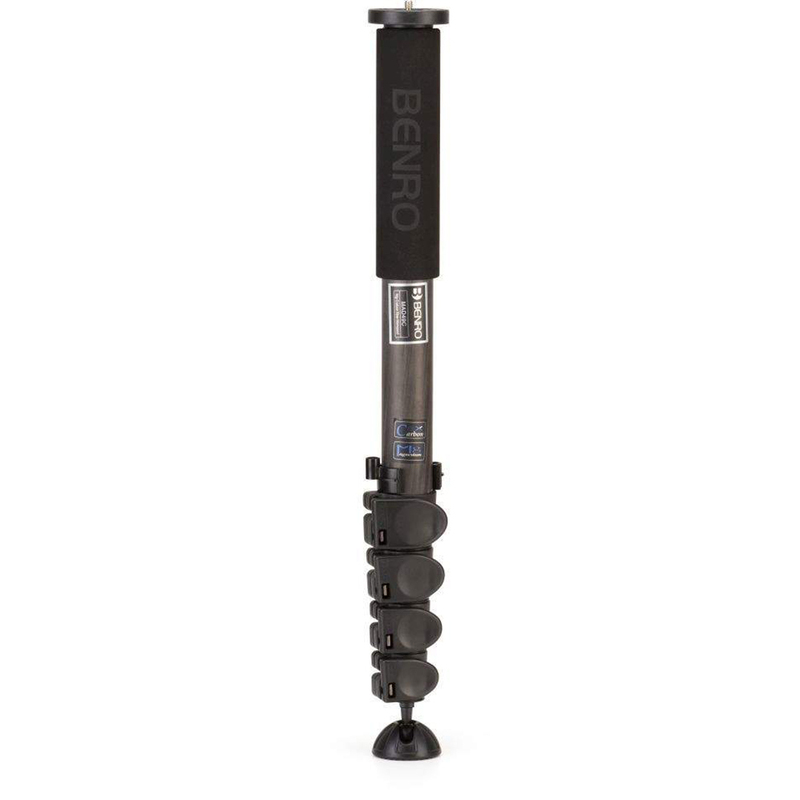 This classic design monopod, the Adventure MAD49C, offers advanced features and controls for exploring every style of photography. 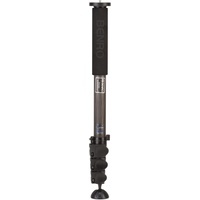 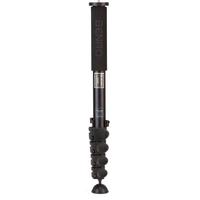 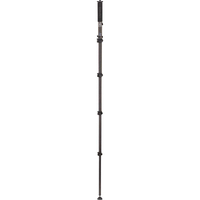 The Adventure combines 8X carbon fibre with quick flip leg locks creating a lightweight and easy to use monopod.